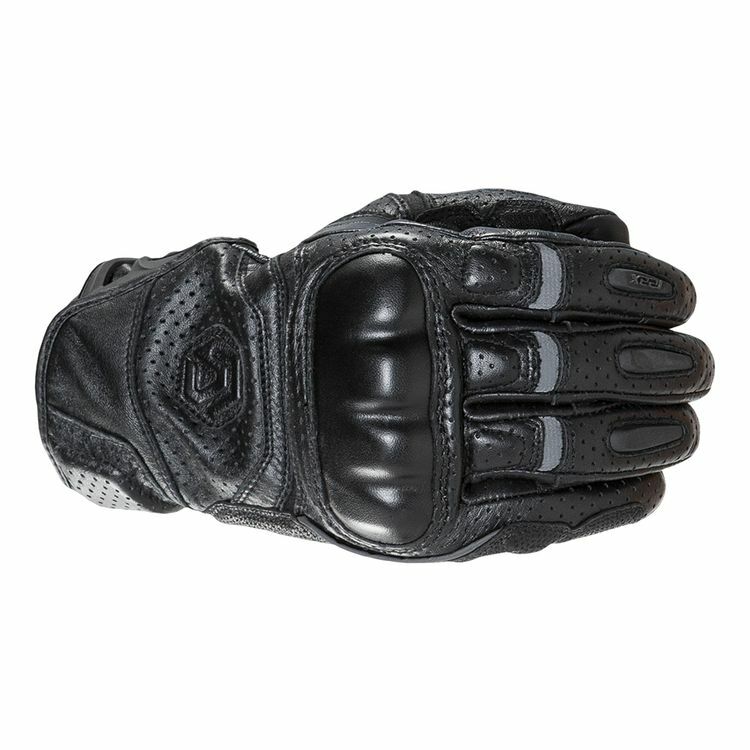 Keyed up for the street, the Reax Castor Perforated Leather Gloves were born to dig deep in the corners. All-leather construction with perforated panels, protective hard parts and double-layer outseams hint at a speed-hungry streak that can be harnessed but not tamed. It is exactly what it proposes to be! Looks, fits and is confortable as it promises to be. Is the touchscreen capable on both left and right? BEST ANSWER: Yes it is on Both hands fore finger and thumb!